One 7oz skein of yarn is all you need! Hey guys! 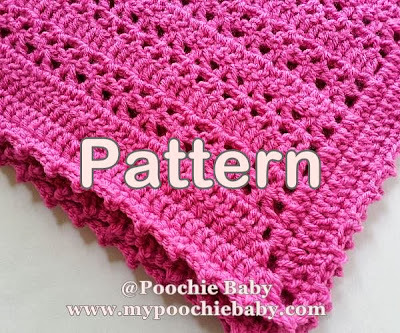 Here is another Poochie Baby original pattern for a "One Skein" baby blanket. 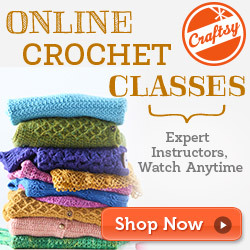 These blankets are so affordable to make and experienced crocheters can stitch one up in a day. The finished blanket measures 20 x 21 inches. The perfect size for newborns, preemies, reborns or baby dolls. The blanket would also work well as a changing pad or to use for tummy time. The easiest way to purchase this pattern is right here.... buy now ! The PDF pattern will be downloaded from Ravelry. Remember: All of Poochie Baby's pattern are written in an easy to understand style. Many patterns are difficult to read. I try to make it simple and add pictures where needed to illustrate the stitches. 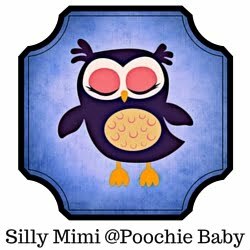 And, I am also just an email or facebook message away if you have questions about a particular pattern. Here are a couple of examples of the finished blanket. One skein baby blanket pattern for 4.50 buy now! 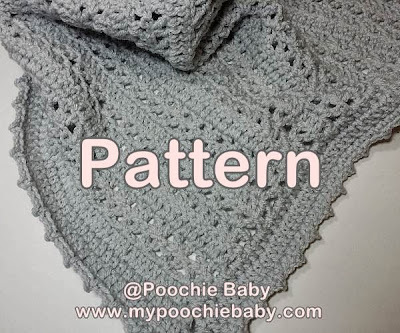 One skein baby blanket pattern for $4.50 buy now!